One of the aspects of the curriculum that I love are the opportunities students have to pursue their own ideas in an extended project. The learning outcomes can often be extraordinary because students will invest significant time and energy into pursuing something that they’re passionate about. To a large extent this is more of a curriculum planning issue than a pedagogical one. Often it depends on the subject choices that students make as to whether they’ll have an opportunity to undertake a personal project. Some examples include DT where a massive part of the course at GCSE and A level is to make something and to record the design process. Students are often hugely committed and invest heavily in the outcomes. The same is true in Art. I’ve described this at length in a previous post Lessons from Art Lessons. Art is the subject where I feel students have the greatest freedom to develop their own creative ideas – and, taught well, this is one of the most challenging intellectual experiences a student can have. 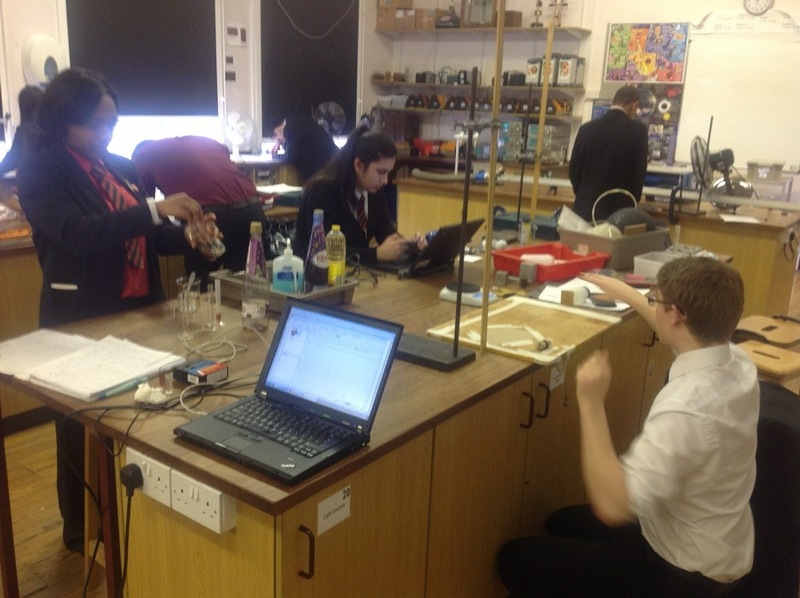 Year 13 Physics students engaged in individual experimental research for their A2 coursework. Others include the Global Perspectives and Research Pre-U course (GPR). I’ve just marked a student’s essay on Kuhn’s paradigm shift ideas, linked to 21st century science. It’s a fascinating 5000 word study of the highest quality, reflecting the student’s passion and personal interest. He’ll never forget writing that. In addition, we create opportunities for students to engage in personal projects outside the curriculum. One is our Year 7 British Museum Project which has fabulous outcomes. At the most basic level, we simply tell students to go to the museum and ‘do a project’. 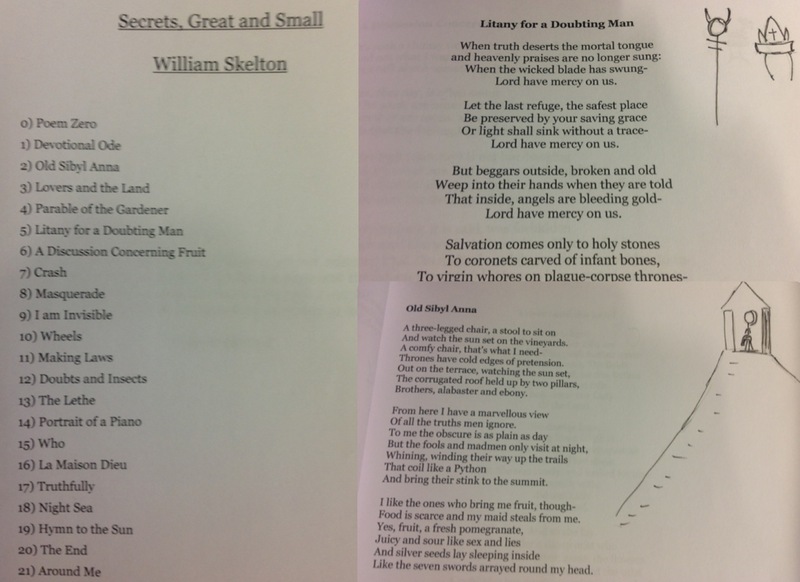 Another is our Foundation Prize which, in our first year, yielded some extraordinary work ranging from a concerto, a 200 page novel and a poetry anthology to an extended piece of scientific research and an essay on global political ideologies. We also run a Year 8 ‘Gifted and Talented’ Project scheme leading to a showcase of individual work at an annual exhibition. This has included compositions, videos, pieces of art, computer programmes and much more besides. So, first of all, we need to provide students with these opportunities. That’s the curriculum bit. 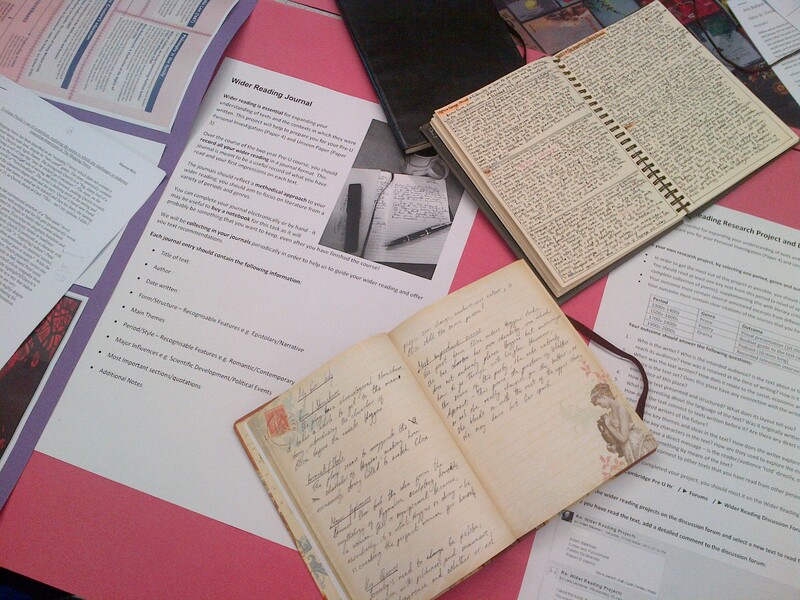 In terms of pedagogy, what matters is to focus on the learning that the project generates. It’s important to ask ‘what has the student learned?’ rather than ‘what has the student made?’ The project product is a vehicle for the learning – not the other way around. That helps to push students further, so that they don’t look to make something polished and tidy as a priority over producing something challenging and deep. With that focus, the next thing to consider is the balance between open-endedness, guidance, independence and quality. It’s a balance because, without some guidance, some students will produce low quality outcomes, below the standards they are capable of reaching (cue Austin’s Butterfly…). However, the major learning comes from having to solve problems and make choices using your own resources. In GPR and Physics, this is built into the marking: you can tell a student – ‘I could help you but it will cost you some marks.. could you work that one out for yourself?’ Most often they can – but not always. 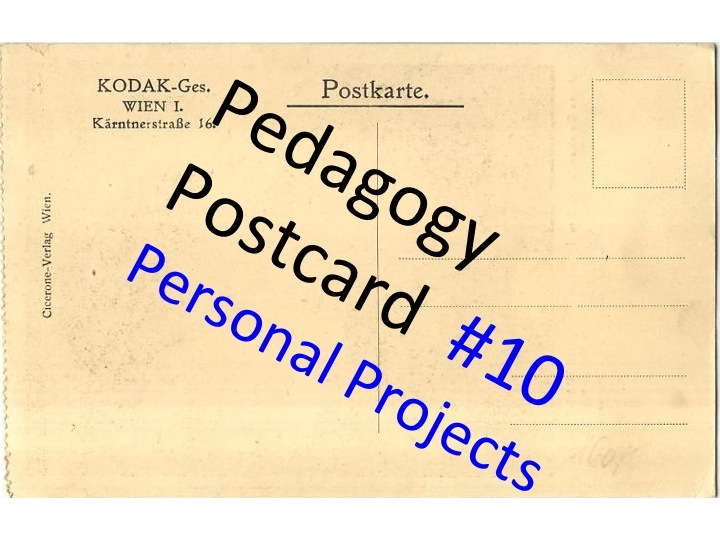 Finally, linking to Postcard #6 and Great Lessons 9: Possibilities, it can help to show students what others have done in the past. The focus there is to set standards, not to limit the outcomes. Do you offer this kind of opportunity to your students? It’s worth a try.